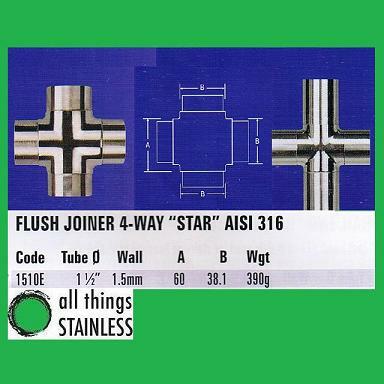 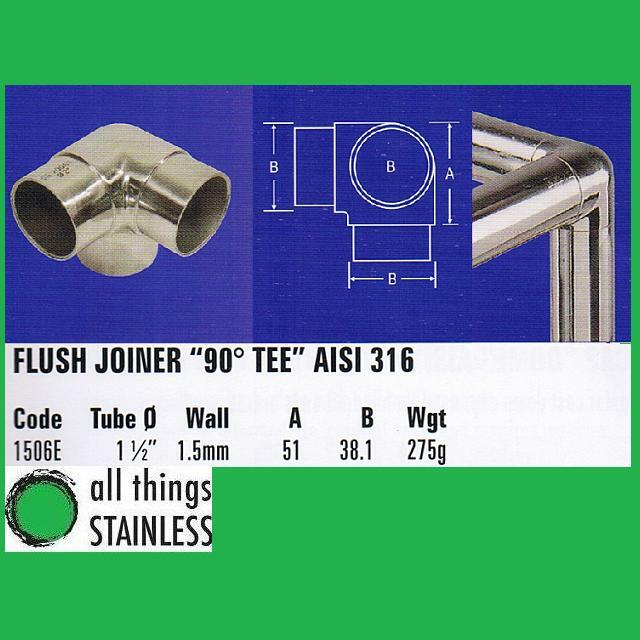 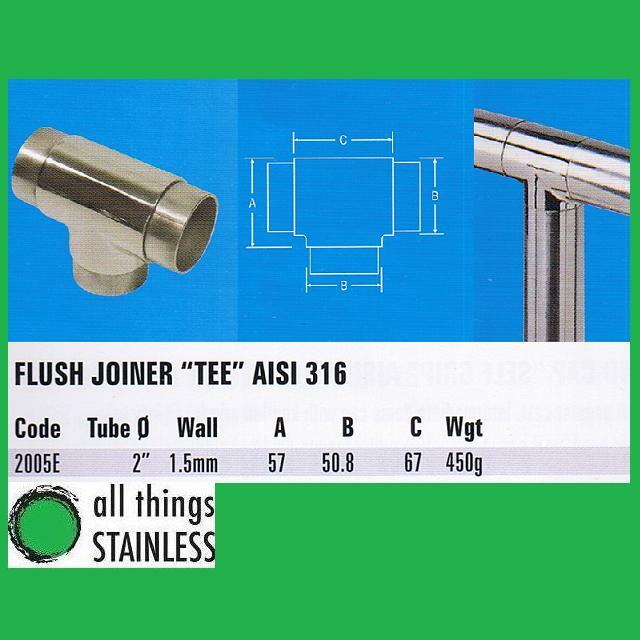 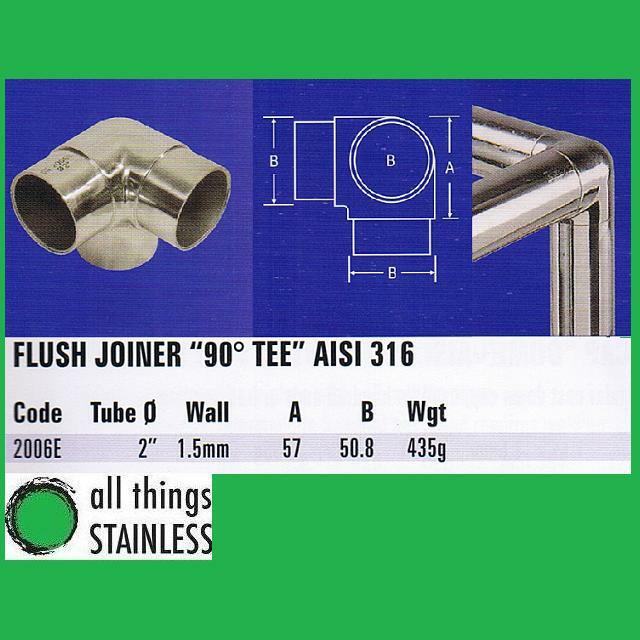 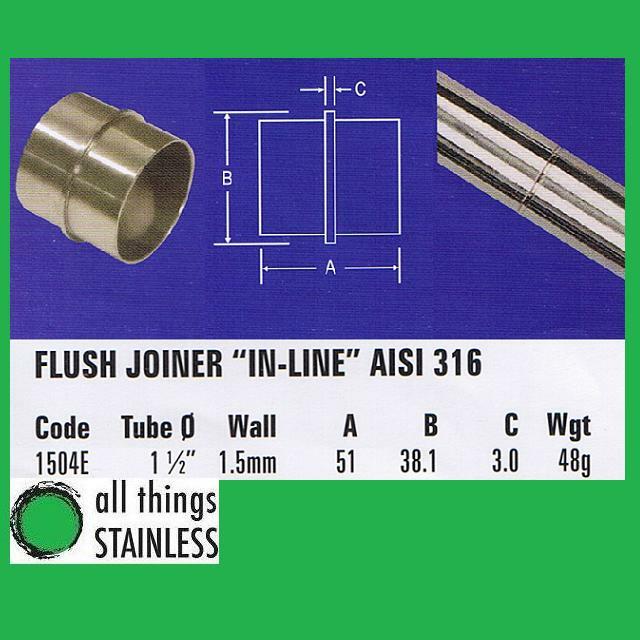 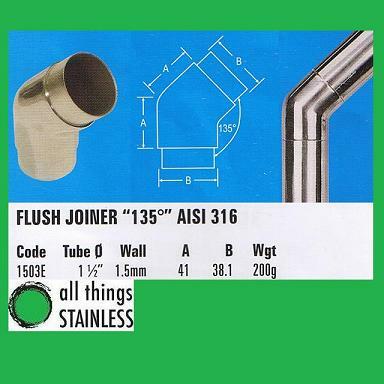 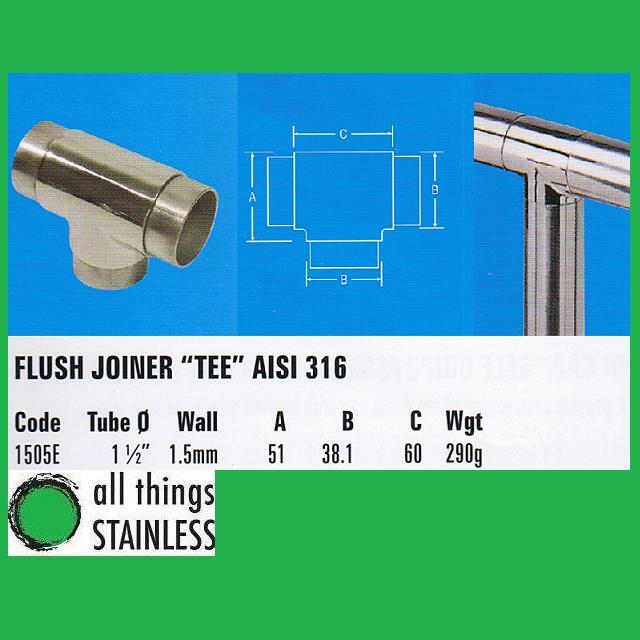 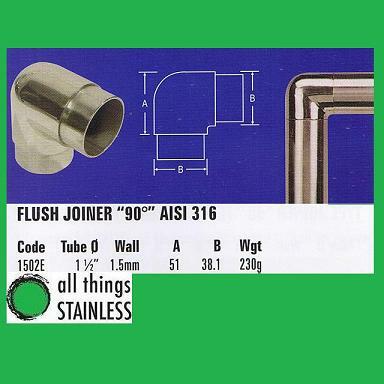 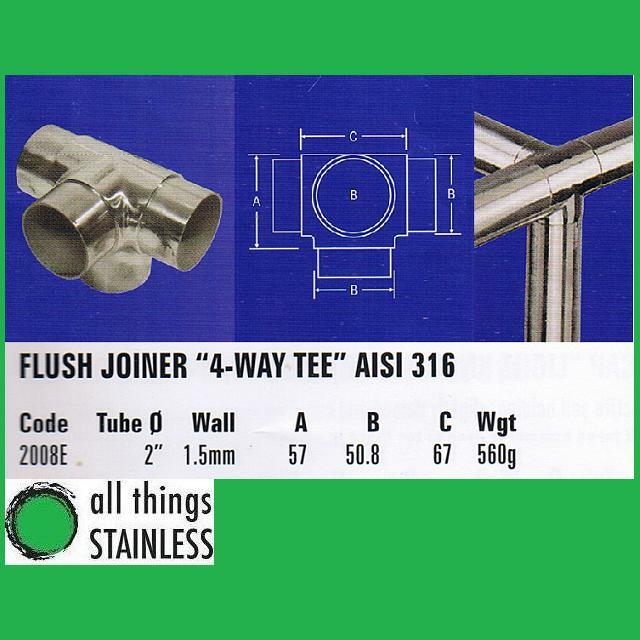 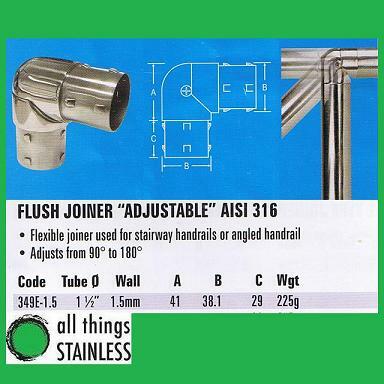 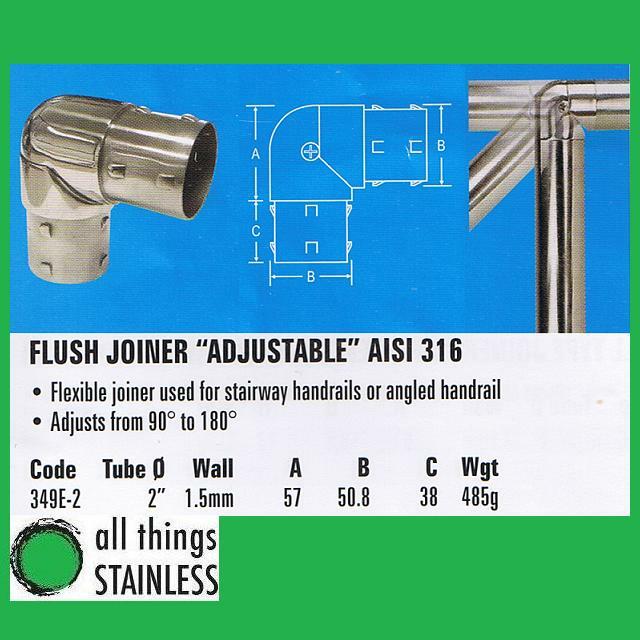 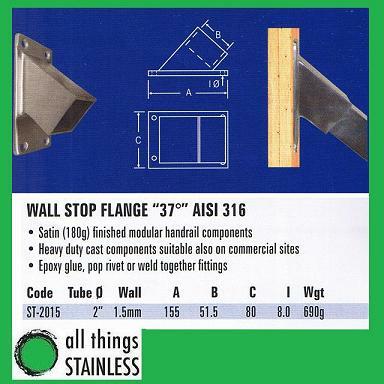 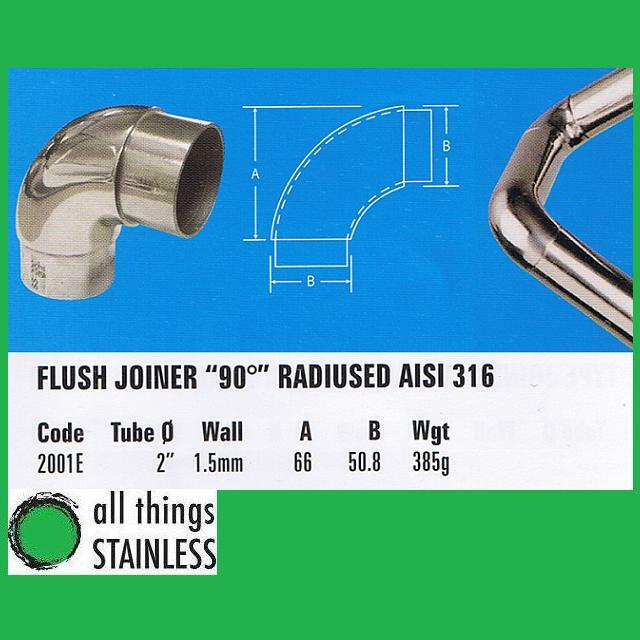 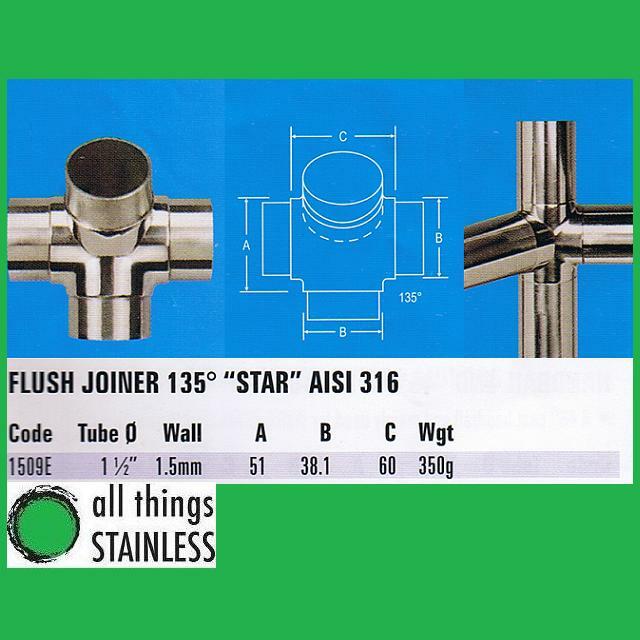 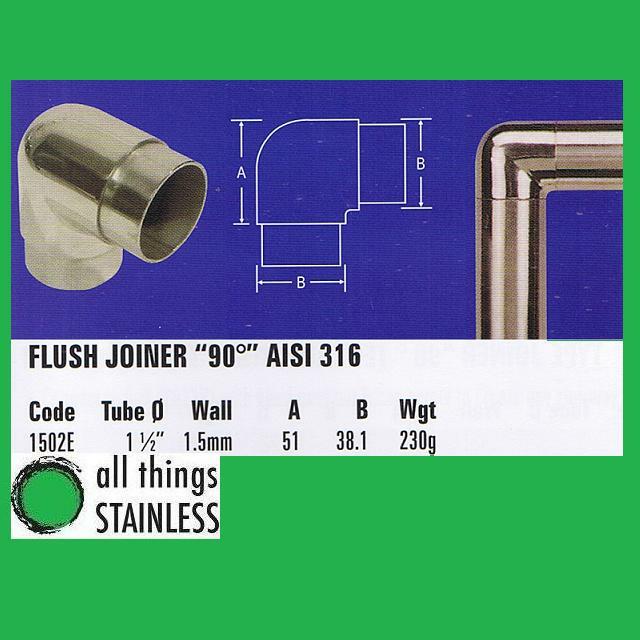 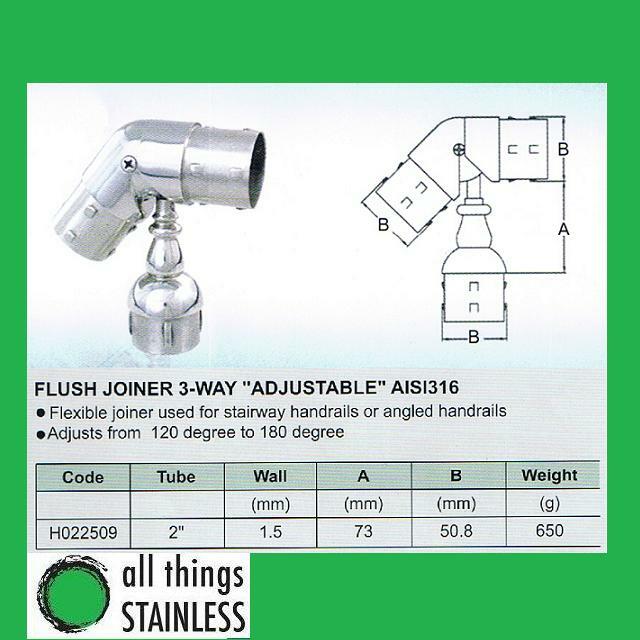 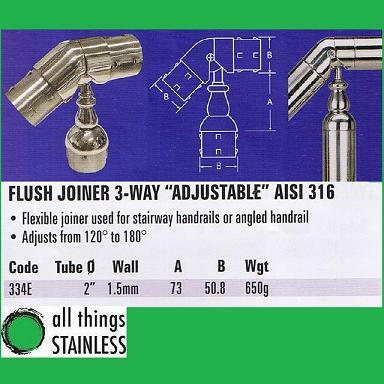 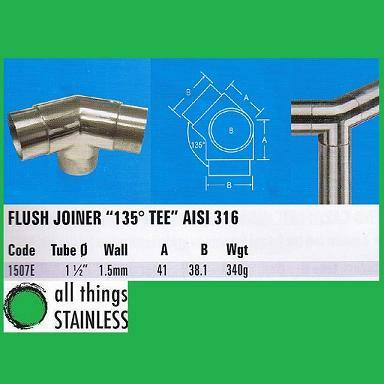 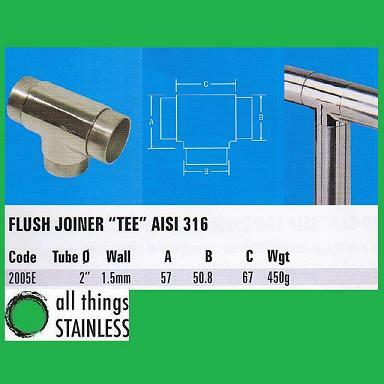 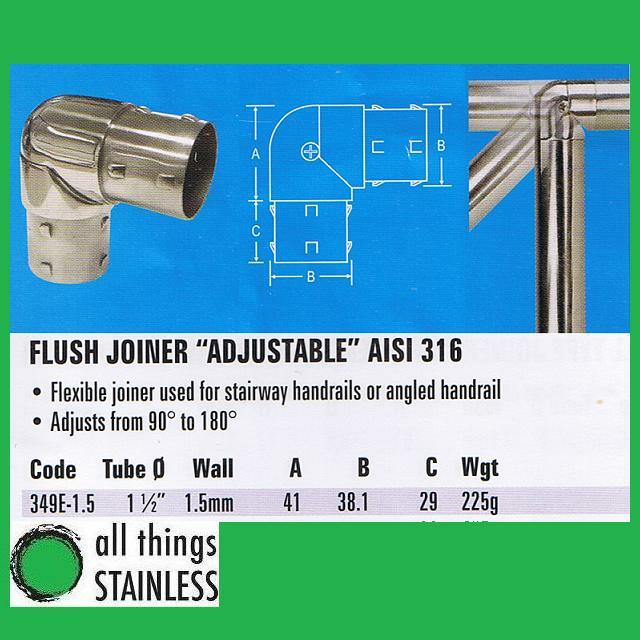 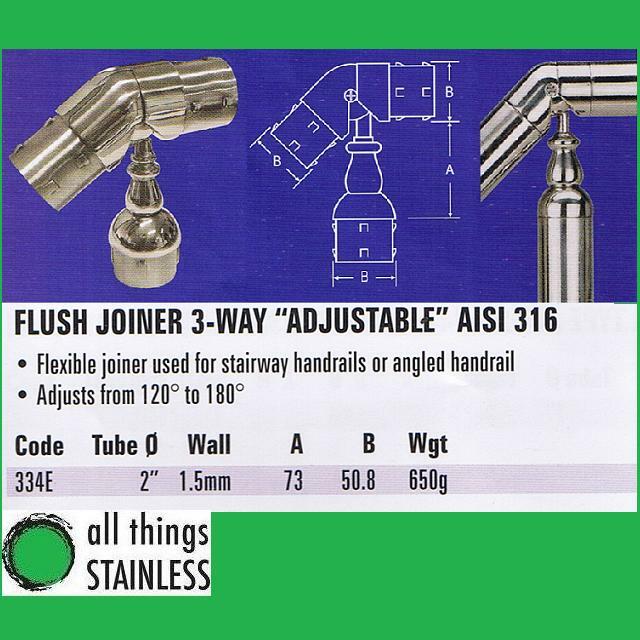 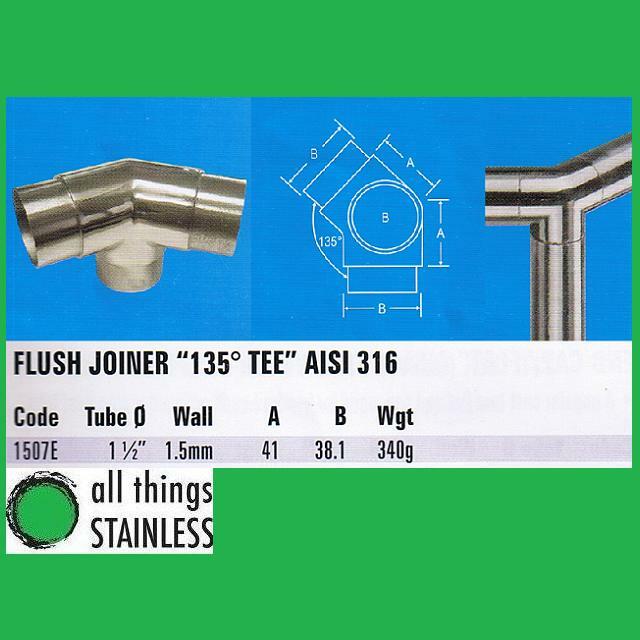 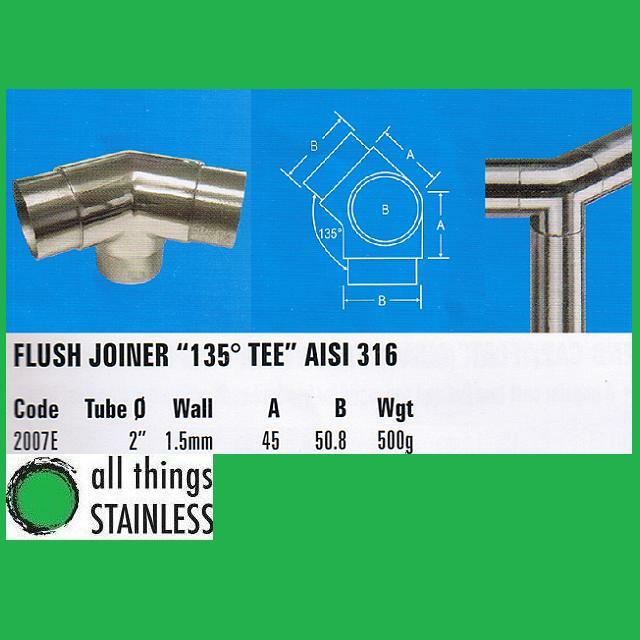 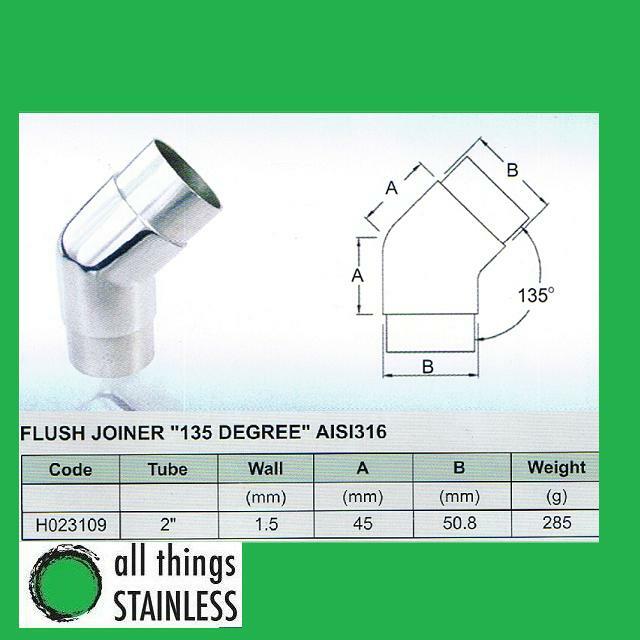 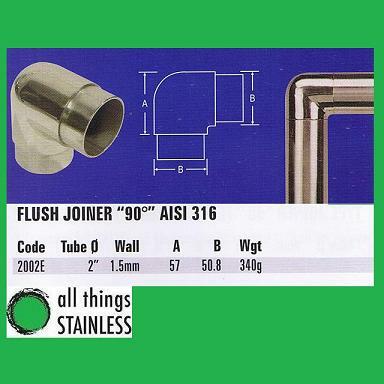 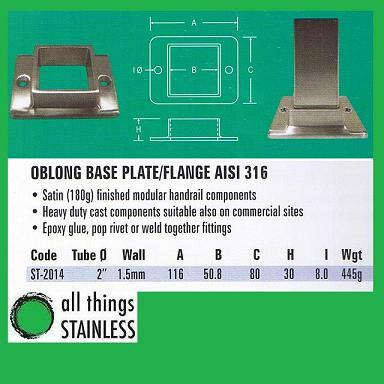 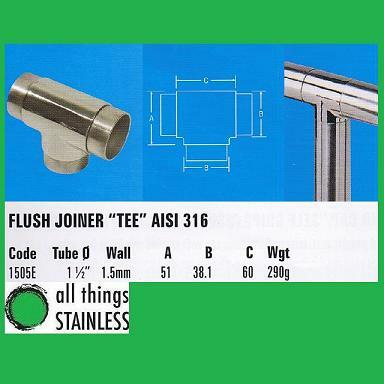 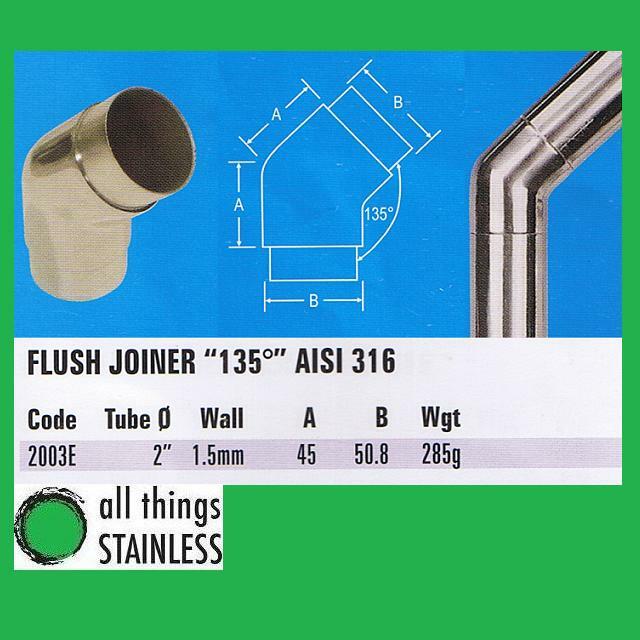 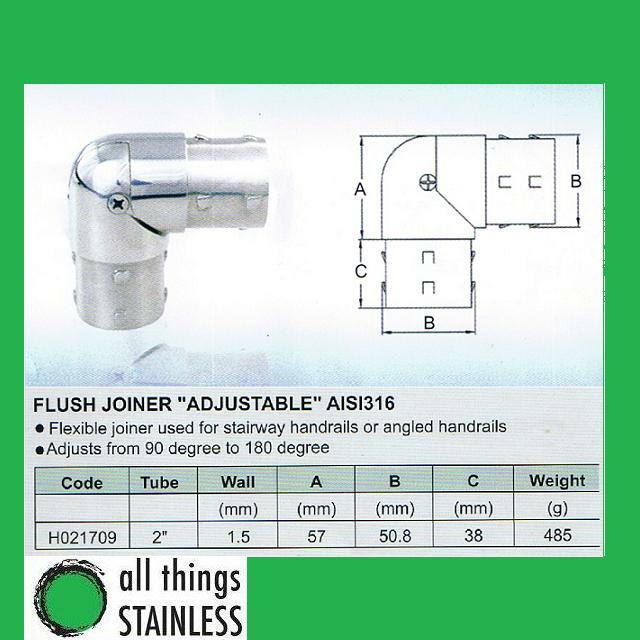 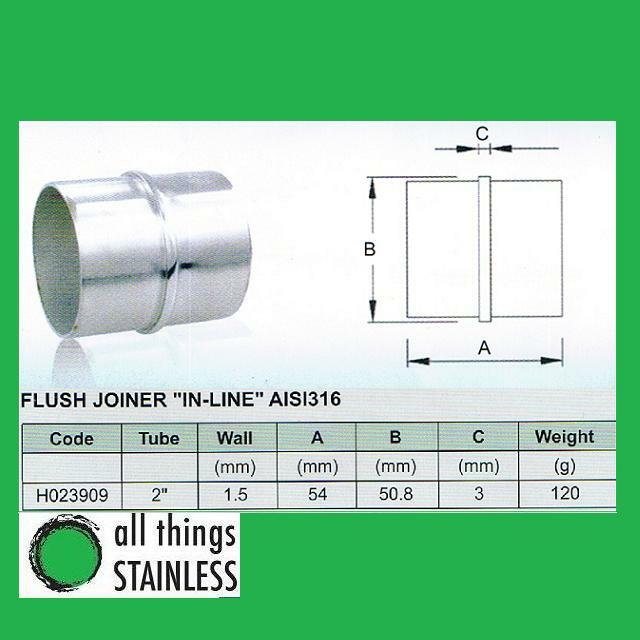 Flush Joiners are used to join your handrail and post together. They are an easy to use fitting that can be pushed together. 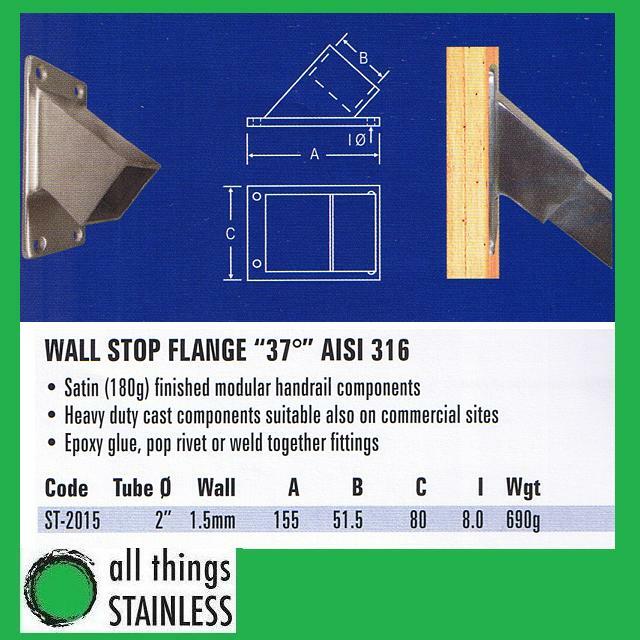 Epoxy glue is usually used to fasten the joiner in place. 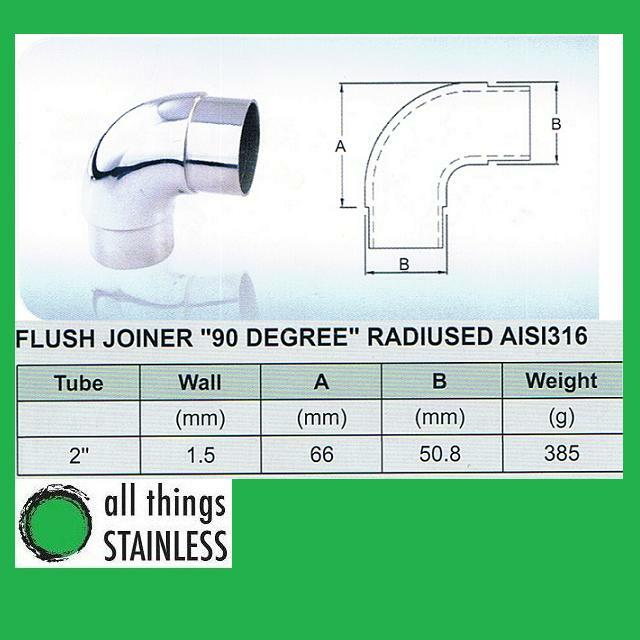 There are a large variety of sizes and shapes available.